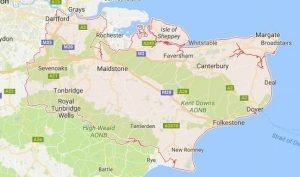 If you’re interested in learning more about Kent in the South East of England, then this guide is going to give you some useful background information, as well as show you a few of the most fun and interesting things to do whenever you are in the area. Keeping this in mind, let’s take a closer look. Kent is a county in South East England and one of the home counties. It borders Greater London to the north west, Surrey to the west and East Sussex to the south west (source). It’s also conveniently placed close to Greater London, while encapsulating some of the most famous landmarks in the entire country, such as the White Cliffs of Dover and Canterbury Cathedral. Just as you’d expect, these age-old landmarks are always a popular tourist attraction, and Canterbury Cathedral is perhaps one of the most extraordinary and breathtaking constructions in all of the United Kingdom. 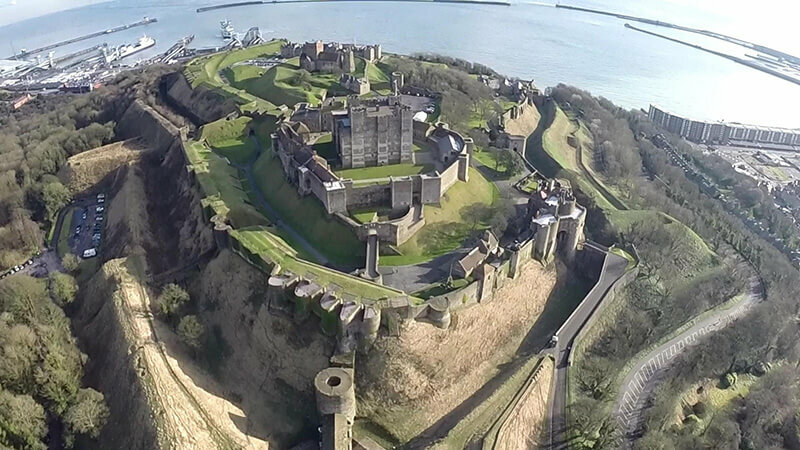 Furthermore, there’s also the popular Dover Castle which is definitely a great place to visit for the entire family. If you are a tourist to the area of Kent, then you’d perhaps enjoy one of the many private tours that are available, which will show you all around some of the most interesting areas such as the cliffs of Dover, Chartwell house, and several of the popular castles that are in the Kent area. Alternatively, you may enjoy some of the arts and culture that Kent has to offer, with the Playhouse Theatre and the Orchard Theatre being two particular favourites that often provide impressive performances throughout the year. But if you’d rather get out in nature, then you will definitely enjoy some of the unique and wonderful British countryside that the numerous parks in Kent have to offer. Some of the particular highlights have to be the Dunorlan Park, Mote Park, and the Lower Leas Coastal Park, all of which have many unique natural sights to explore. It’s also safe to say that Kent has some of the best architecture in the entire United Kingdom, and you’ll see numerous examples of this in the form of cathedrals, castles, and even some of the impressive windmills and moats in the area. Yet another interesting thing to see in Kent has to be the scenic railroads that are dotted throughout the countryside, and it’s always fun to enjoy one of the old steam trains that pass through the area if you want to experience a real throwback in time. If you are a nature lover, then you may be curious to visit some of the wildlife foundations and sanctuaries that are found in Kent, with the Eagle Heights Wildlife Foundation being a common stop for anybody who is interested in nature and wildlife in general. Finally, the Ramsgate area of Kent is another popular place to go if you love marine life, and the Ramsgate Royal Harbour is certainly well worth a visit if you want to see a variety of boats in all their glory. Overall, it’s clear to see that visiting Kent is a fantastic decision if you want to see more about what British life is all about.